St. Marys was founded in 1842 by German immigrants. Originally called Marienstadt (Mary's City) by its Bavarian Catholic founders, the town was incorporated in 1848. ​Click on the thumbnails below to see a larger image. 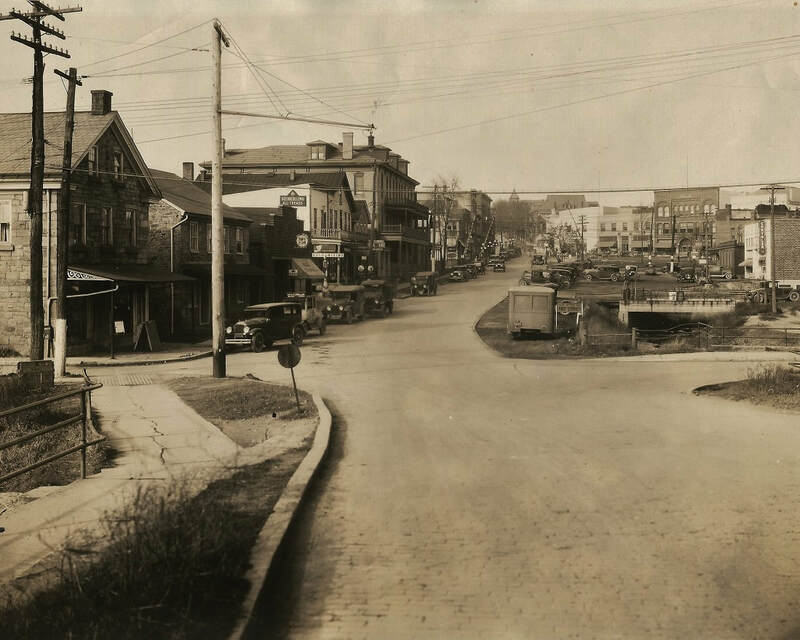 St. Marys, Pennsylvania during the Great Depression. View of town from the corner of Mill Street and South St. Marys Street. 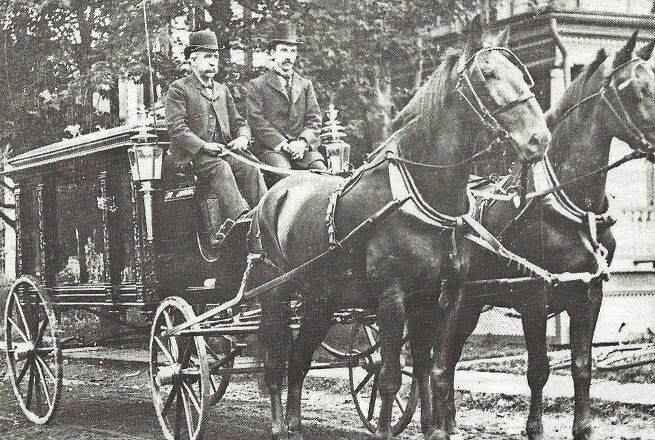 Albert Weis & George Smith (date unknown) driving a hearse. 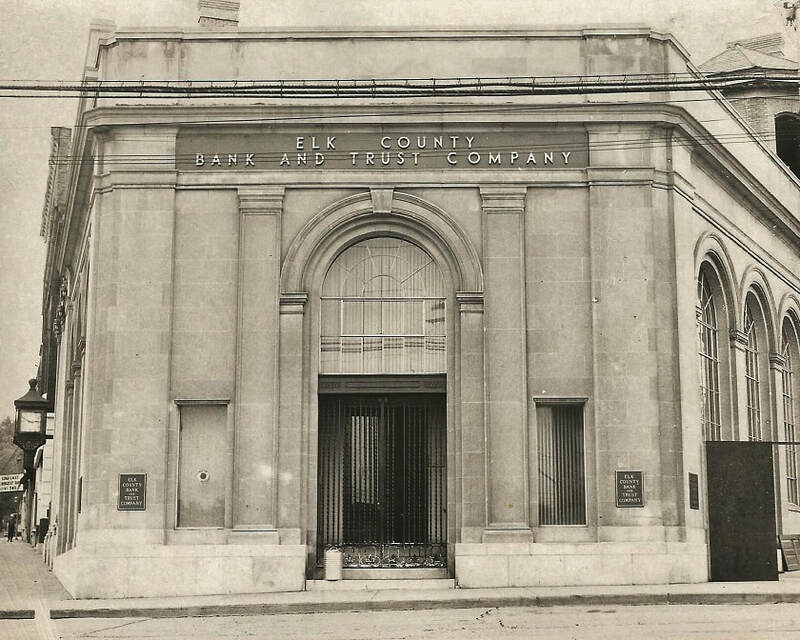 Elk County Bank and Trust Company. 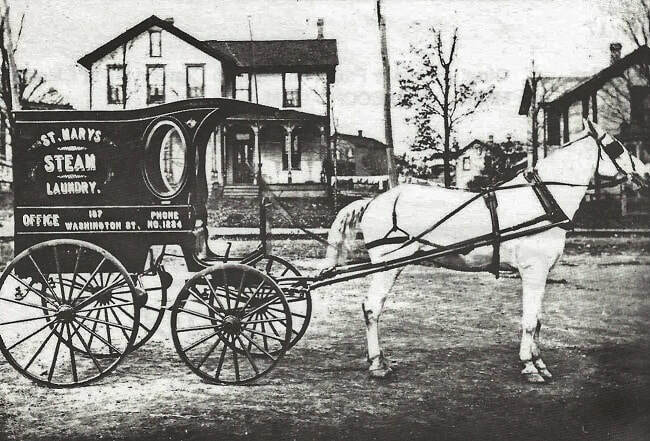 St. Marys Steam Laundry horse-driven delivery truck, about 1903. Fred J. Swanson, proprietor.